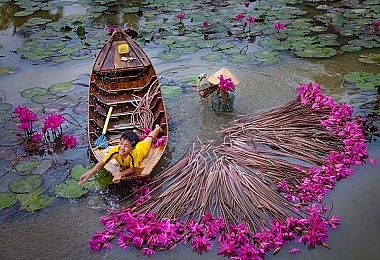 Welcome to our Vietnam – the charming land in the shape of letter “S”. 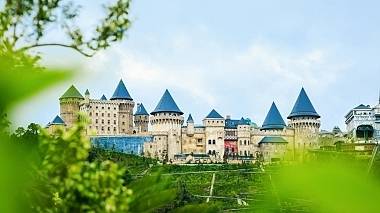 This peaceful country attracts tourists with its beautiful landscapes, from white sandy beaches along the country, the imposing mountain ranges with endless green terrace fields to historical structure or bustling cities as well as the hidden charm of the countryside or ancient towns. 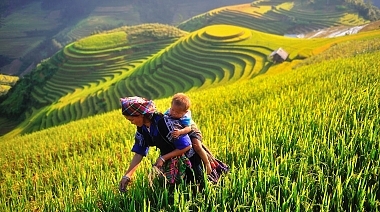 With Vietsense Travel, visitors would not only have opportunities to visit many incredible natural landscapes but also immerse in truly local culture, long history, enjoy delicious and fresh cuisine as well as understand more about daily life in each place you set your foot on.. 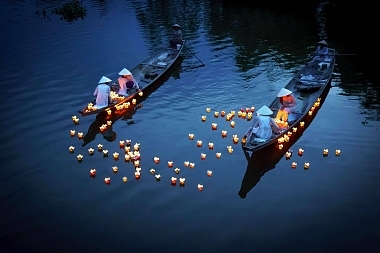 Within 10 days of travel, tourists will have a quick look at all Vietnam Highlights. Acclimatize in 1,000-year-old Hanoi Capital, visit famous sights, savor the tasty food and experience the cyclo ride around the Old Quarter. 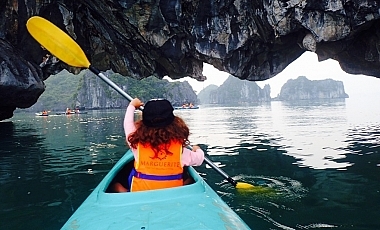 Then move to Ha Long Bay, twice recognized as the UNESCO World Heritage Site. 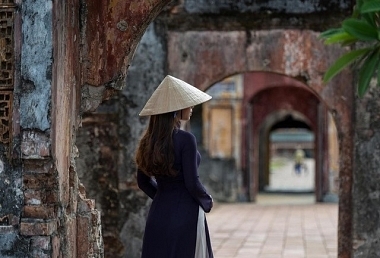 The trip continues taking you to the charming and historical imperial citadel Hue and Hoi An ancient town. 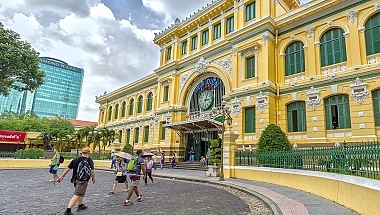 Next, take the flight to Ho Chi Minh City and discover its modern and dynamic in 2 days. 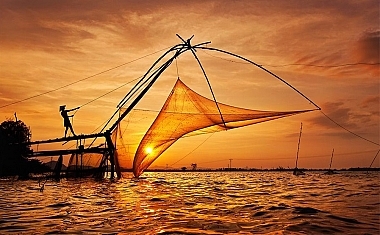 Come to a pleasant end in Mekong Delta, Vietnam’s rice bowl with chance to taste the rural riverine life. Down here, it is less about the sights and more about the experience. Whole trip, you will be taken care by our professional and experienced tour guides - your hosts and your friends, who will share with you stories about our history, culture and development through each period. This is also your precious chance to make acquaintance with our people at each place you will visit and admire the beauty of nature and human here. 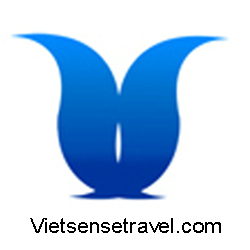 So let's come and experience together with Vietsense Travel! 5 days short break in Southern Vietnam will travel from dynamic Saigon city to "the rice basket of Vietnam" Mekong Delta with activities as sightseeing to historical Cu Chi and city tour around Saigon center, intergrating with local life at daily floating markets and chatting with them while cruising along Mekong river - the world's twelfth longest river and the seventh longest river in Asia. 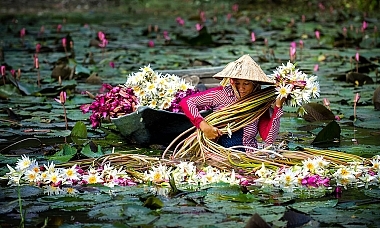 Planning an unforgetable trip at Center of Vietnam with VietSenses Travel to admire amazing sneneries, meeting friendly local people, experience long-time unique culture and enjoy the peaceful life. 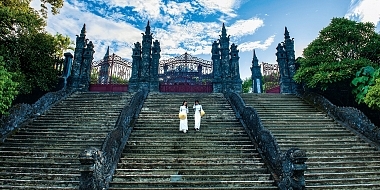 The tour is private and always flexible to meet your expections in program and budget. 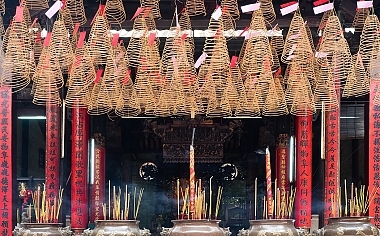 Saigon - the bustling and dynamic economic city along with historical Cu Chi Tunnel system and colorful Mekong Delta will be your highlights for Southern part while the peaceful of world heritages sites as ancient Hue, Hoi An town will complete your vacation to Vietnam South and Center. 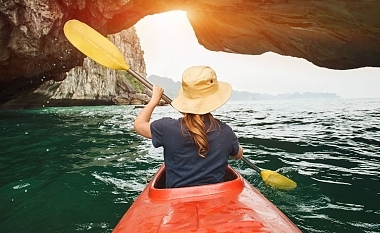 The 10 Days Vacation in Vietnam: North and South will be your chance to discover the peaceful Hanoi city, bustling Saigon, join daily life with local people at ethnic minorities in Sapa and colourful Mekong Delta and enjoy leisure time on cruise at outbreathing Halong Bay.